Moss is a Pro Scout for the Los Angeles Dodgers and previously worked within their organization as an Independent League Scout from 2009-11. In 1987, Moss was a coach with the Salt Lake Trappers (Rookie Pioneer League) on their run to 29 consecutive wins, still a professional baseball record. He would go on to manage the Trappers for three seasons. Moss managed the Erie Sailors of the New York-Pennsylvania League in 1991 and served in a variety of coaching positions for the Spokane Indians (High-A Padres), Stockton Ports (High-A Brewers) and Orlando Cubs (Double-A Cubs) from 1993-97. In 1998, he was hired as Player Procurement Director for the independent St. Paul Saints, a position he held with the Saints, Brockton Rox and Ft. Worth Cats over the next 13 years. His well-rounded experience at the major league level makes him the perfect candidate to serve as the CWL’s Field Coordinator. Schroeder has scouted for the Kansas City Royals and the Texas Rangers dating back to 1982. During his tenure as a professional scout, Schroeder has scouted and signed the following major and minor league players: Danny Duffy, Derek Holland, Gary Alexander, Steve Buechele, Bob Gamez, Danny Herrera, Randy Kramer, John Lujan, and Alex Rivers. In two seasons with the CWL, he has signed two players directly out of the CWL and offered many more MLB spring training invites. Frisbie began the 2017 season as the Blue Crabs pitching coach. He took over the helm in early August and led the team to the first-half Freedom Division championship. Besides the last two months of the 2017 ALPB season, Frisbie’s previous skipper duties were managing the Texas Air Hogs of the American Association in 2016. In 2013, Frisbie was named the team manager for the Rockford Aviators and was the manager of the 2015 Frontier League All-Star game. As a player, the left-handed pitcher was signed by the Alexandria Aces in the Texas-California League in 1998. Frisbie was on staff with the Rio Grande Valley White Wings, the Jackson Senators of Central Baseball League and with the Chillicothe Paints in the Frontier League. 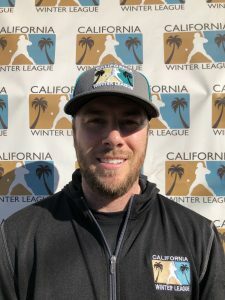 Frisbie enters the 2019 season as Pitching Coach for the Gateway Grizzlies of the Frontier League and his first year as CWL Pitching Coordinator. Gurley has helped more than 45 players gain affiliated baseball experience, including 12 players who have made it all the way to the Major Leagues. Five of his pitching pupils have also been drafted in the first round of the MLB first-year player draft. He is a six-time SCCBL Champion who recently had his jersey number 21 retired at Palm Springs Stadium. Carcione has plenty of professional baseball coaching experience. He joined former CWL Hitting Instructor, Bobby Brown, in Lincoln to serve as the team’s hitting coach for the 2017 season. In addition to his 15 years of coaching experience, Carcione has 10 years of professional playing experience. Day, 71, is in his ninth season as an assistant coach with the Otters. He was the Frontier League Coach of the Year in 2012, his first year back in Evansville. Boots played Major League Baseball as an outfielder for the St. Louis Cardinals, Chicago Cubs and Montreal Expos during his six-year stint. In 1971, his best season, Day hit .283 with four home runs and 33 RBI for the Expos. Day also played for the Evansville Triplets from 1975 to 1978. After his playing days, “Boots” managed the Detroit Tigers’ rookie team, the Otters and teams in the Cleveland Indians’ minor league system. 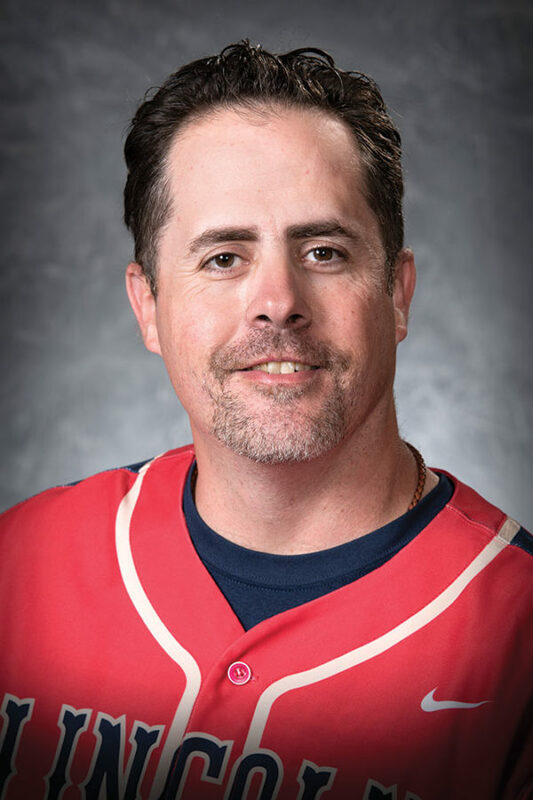 The New York native has also been a hitting instructor for the Cardinals and Kansas City Royals organizations, as well as the hitting coach most recently for the Normal CornBelters of the Frontier League in 2011. Day’s team in 2011 had the second best batting average and recorded the second most hits among all Frontier League teams. He guided the Otters to a 31-38 record as the franchise’s first manager in 1995. Boots led the Manitoba North Stars to a CWL Championship in their inaugural season in 2016. 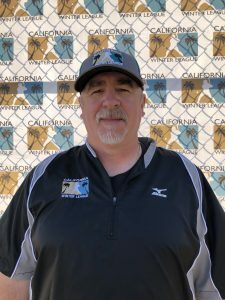 Dill is the Scouting and Player Acquisition Coordinator for the Southern Illinois Miners of the independent professional Frontier League. He also is an Associate Scout for the Atlanta Braves. 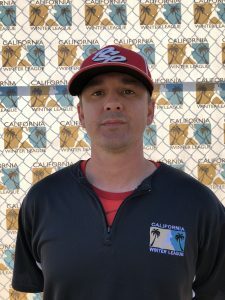 Casey is a graduate of the Scout School hosted by the Major League Baseball Scouting Bureau and has worked in player procurement in different levels of professional baseball for several years. 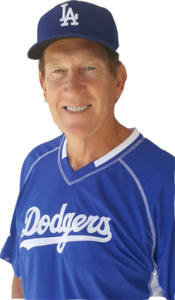 He has scouted and recruited hundreds of professional baseball players and has helped build several professional championship rosters. Tom Vaeth, born July 13th, 1972 in Baltimore, Maryland, enters his 16th season in a coaching role with the Winnipeg Goldeyes. 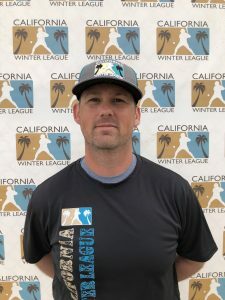 In addition to serving as the team’s hitting coach, Vaeth has held various other roles on the staff, including first base coach, third base coach, batting practice pitcher, and bullpen catcher—all while spending an increasing amount of time in player procurement. Vaeth has helped the Goldeyes move contracts of 19 position players to MLB organizations during his time with the club. 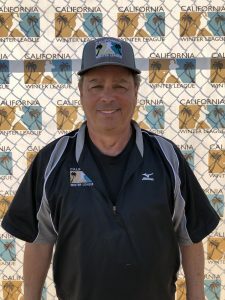 Paul Noce has been actively involved in the game of baseball for over 35 years, including two stints in the Major Leagues with the Chicago Cubs (’87) and Cincinnati Reds (’90). In 1986, Noce was selected as a Topps All-Star shortstop for his play with the AA Pittsfield Cubs, a MiLB affiliate of the Chicago Cubs. A proven winner, he was a member of the AAA World Series-winning Indianapolis Indians (a Cleveland Indians minor affiliate) in 1988 and the 1990 World Series Cincinnati Reds. After a successful career as a player, he served as a minor league instructor and manager with the Pittsburgh Pirates organization before moving on to the collegiate ranks. In 1994, he took the reins as Head Coach at Hillsdale College in Adrian, Mich. Over the next 20 years, Noce would win nearly 350 games. 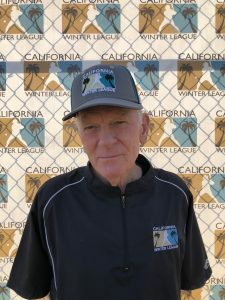 In 2012, he was inducted into the Peninsula Sports Hall of Fame in San Mateo, Calif. 2019 will be his third season with the California Winter League. 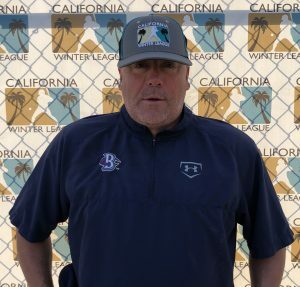 Dan DiPace is an independent league veteran of over 20 years and served as a scout in affiliated baseball when he was an Associate Scout for the Atlanta Braves and Montreal Expos. 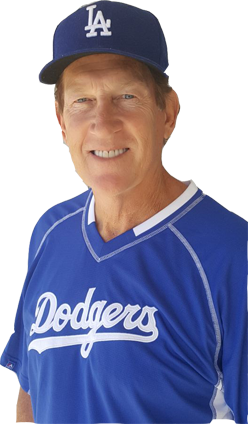 As a player, DiPace signed as a shortstop for the Los Angeles Dodgers in 1963. 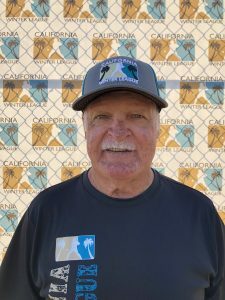 The San Rafael Pacifics announced that the franchise was purchased by Suarez in late 2018. 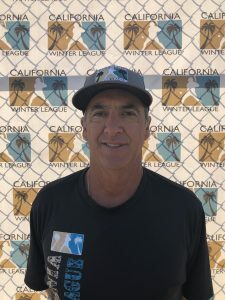 A former professional ballplayer with the Expos, Nationals, Rockies, Phillies, Astros, and Dodgers organizations, Suarez began owning and operating minor league franchises after he retired in 2013. He started with the Joplin Blasters from 2013 to 2016 and continued with the Cleburne Railroaders from 2016 to 2018. 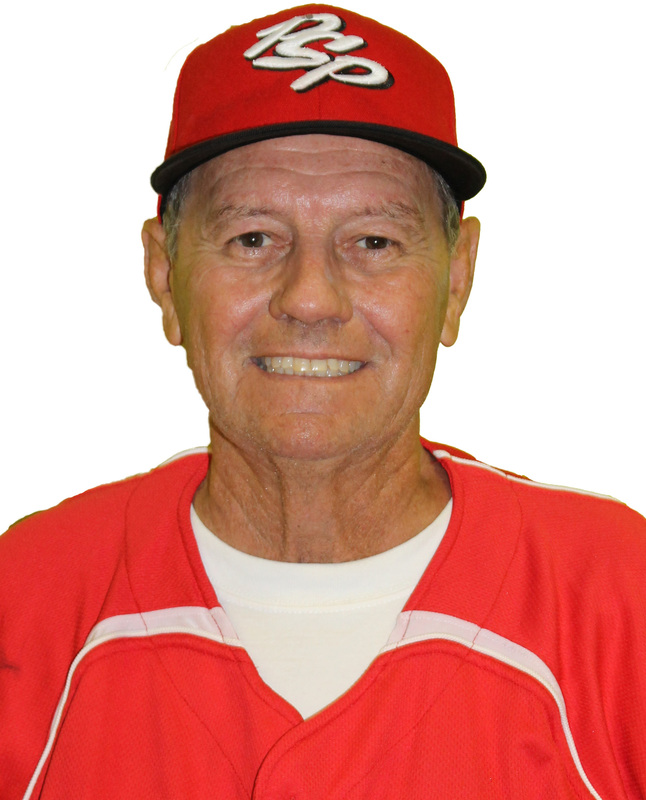 Brown has 20+ years of professional baseball experience as a player, coach, scout and manager. 2019 will be his seventh season with the CWL. Brown initially played with the Springfield Capitals of the Frontier League in 1996 before hooking on with the Kansas City Royals the following year, following a similar path to majors many CWL players take. He returned to the Frontier League in 1998 and posted career highs in batting average (.363), home runs (9) and RBI (63) with the Canton Crocodiles. Brown served as manager for Amarillo Thunderheads from 2013-2015, sending five players to the majors during his time with the club, including David Peralta of the Arizona Diamondbacks. After his time in Amarillo, Brown became the hitting coach for the Lincoln Saltdogs in the American Association in 2015. He was quickly promoted to manager in just his second season with the club in 2016. Brown’s expertise in the art of hitting is why the CWL brought him on to serve as the league’s Hitting Coordinator in 2017. Bobby will return to a manager role in 2019.